Just don’t do it, kids. 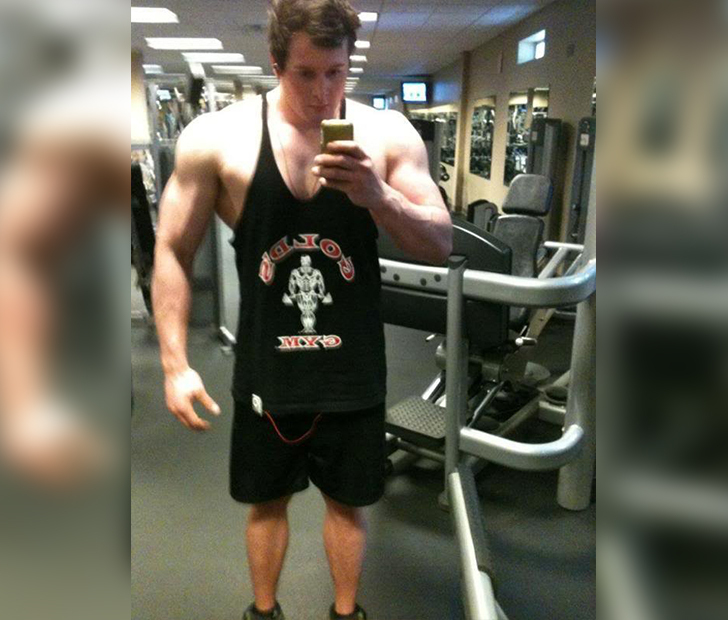 If you do then you’ll look just like this guy — a ripped upper body supported by the legs of a skinny runner. Maybe he should invest in some extra baggy fitness pants.